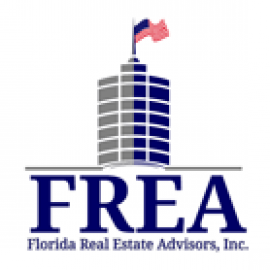 Florida Real Estate Advisors, Inc.
We provide fully furnished rentals for military personnel on tad/tdy, traveling professions, or for personal use. Suncoast Key Real Estate Services, Inc. Comments: Truk does Fusion and sometimes other EDM events on the weekends at Pegasus Lounge. He has been bullying me through his friends for many years now, and I have video ..
Austin reviewed La Villa River Hills. Comments: They have some of the best authentic Mexican food in the bay area. I absolutely love their chicken burrito smothered in queso. Comments: Armature Works is a mixed-use building full of restaurants, bars and retail stores. You'll find innovative eateries in a fun historic structure all on the water. They've also got event .. Comments: Great club, have different music in each floor!